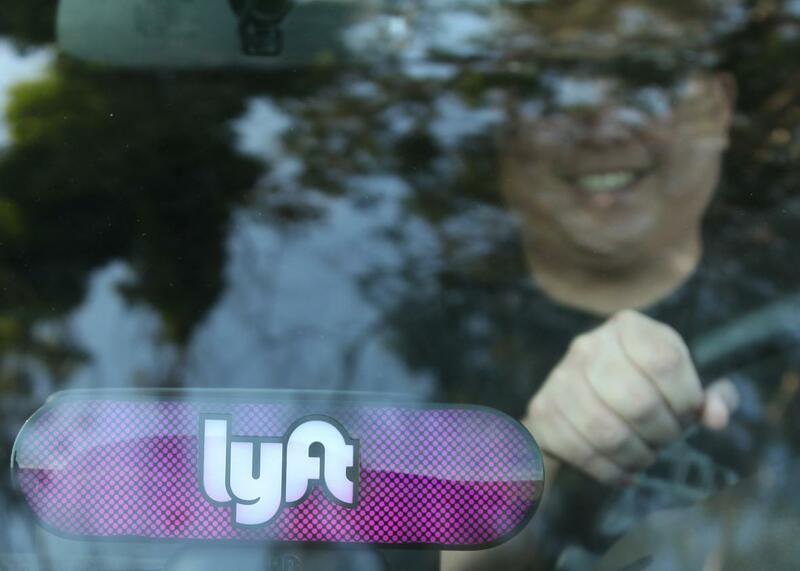 No, Lyft didn’t accidentally reinvent the city bus. Lyft Isn’t Reinventing City Buses. It’s Undermining Them. The second lesson is that if mass transit systems don’t adapt, startups (and wealthy employers) will step in, siphoning away not only riders but the public demand for funding and improvements. This has already been going on for years, and it’s only going to get worse as Uber, Lyft, and others keep growing and finding new niches to serve. Some local governments now justify cuts to transit service because of the appeal of companies like Lyft, setting up a cycle of further disinvestment.